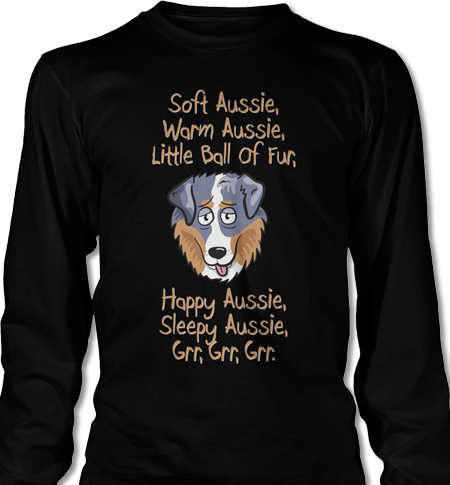 Australian Shepherd Lovers Newsletter -- The Website Is Now Secure (HTTPS)... But I Need Your Help! I recently updated the site to use a secure connection so the URL you will see when on the site will start with HTTPS (instead of just HTTP). It has taken a lot of work to do this but it improves your privacy and security when on the site. Of course, you're not doing your banking on the site, but I say, "more security is always better than less security." If you are subscribed to the Aussie Bi-Weekly Special Feature (Aussie photos, pet cartoons, dog quotes, and online puzzles) there could be in issue with the online puzzle not working. Fortunately, there seems to be an easy fix. Up by the URL location bar in your browser (where you see the link to the page you are on) you should see a little lock icon. This indicates that the site is secure. Just click on the lock icon and you should get a little pop-down menu which will tell you that some elements on the page have not loaded. You just have to tell your browser that it is okay to allow the puzzle to load. Click on "Allow" or "Allow and Remember" and that should do the trick. If you DON'T have a website, blog, or Facebook page, etc. about dogs or specifically related to Aussies feel free to skip the rest of this intro and go to the newsletter below. For everyone else... I need your help with updating your existing links to Australian-Shepherd-Lovers.com OR adding links as soon as possible if you don't have them already. For Everyone With A Website, Blog, Facebook Page, etc. Switching to HTTPS is a change that Google has become more and more insistent about, threatening to penalize sites (with lower ranking in search results) who didn't make the switch. 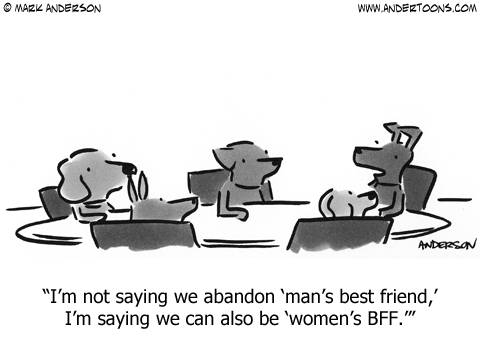 Ironically, Google will also punish sites like Australian-Shepherd-Lovers.com that have made the switch! Search engines, like Google sort of see the old "http" version and the new secure "https" version as separate sites. Google sees links to a website, like Australian-Shepherd-Lovers.com, that come from other websites like a "vote" for the value of that website. All of the links to the website now are to the old "http" version, but very few are going to the new "https" version. So there is a risk that when someone searches the web for information about "Australian Shepherds" Google will not show Australian-Shepherd-Lovers.com in the search results. Please add a link from your page to our website. You can find more info about adding a link to us here. If you have a WEBSITE, BLOG, FACEBOOK PAGE, etc. that is related to dogs or specifically to Aussies I really need your help to get as many links to Australian-Shepherd-Lovers.com as possible. Since I've spent over a decade building the site and our Aussie community I don't want to see the whole thing go down in flames. Also, it's no fun building a website that no one sees! Adding a link to the website really helps me out and is very much appreciated. Does Your Pet Really Need A Dog Supplement? Using a dog supplement has become a popular choice but what supplements should you use and are they necessary? Dogs clothes may seem quite frivolous but they range from being just fun and fanciful to being practical and safe. A good canine diet can mean different things depending on the breed, age, health and activity level of your dog. Housebreaking dogs is one thing dog owners wish they could avoid. Here are some tips to help you get through it. Have questions about puppy teeth? Find out more about teething in dogs, how long it takes, and caring for your pup. Dog puzzles are a great way to engage your dog's mind, fight boredom and keep them from more destructive behavior. This is Apache. He's 7 yrs old and loves spending time up in Maine. Here he is in Acadia National Park. Photo shared by John Chuchla from Brooklyn, NY.